Looking for West University Place HVAC Services? In 2011, West University was ranked as the community in the Southern United States with the highest quality of life. In other words, life is good in West U. But even this peaceful way of life in the Neighborhood City can come screeching to a halt if your home’s HVAC system stops working. 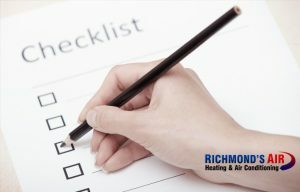 HVAC stands for heating, ventilation and air conditioning. We probably don’t need to tell you how important A/C is to your home comfort. Especially here in southeast Texas, the long hot and humid summers take their toll on the hard-working HVAC systems that keep your cool home from becoming a sauna. 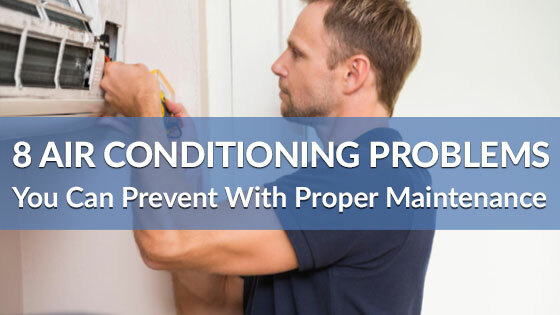 Just as you rely on your air conditioner to keep you and your family comfortable, you should also be able to rely on a local repairman to handle all of your heating and cooling needs – someone who you can trust to fix problems before and after they arise. 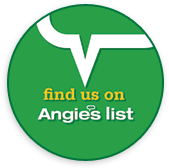 For families in West U and the greater Houston area, no company is more reliable and experienced than Richmond’s Air. It’s a bold claim, and we can prove it. 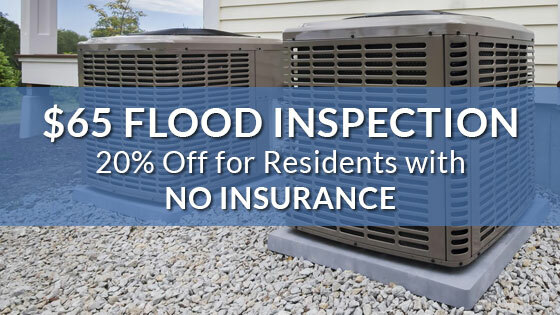 “Your service man was working very hard & detail in the rain. Kindly send me a quote if I want to change to new aircons & heaters for my whole house. A well-maintained HVAC system is a happy HVAC system; and a happy cooling system is a happy Texas homeowner. 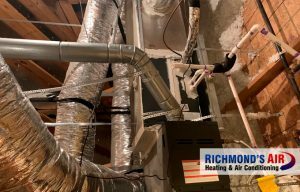 Making sure your A/C unit is properly cared for not only helps prevent unexpected breakdowns, but also improves the energy efficiency and effectiveness of your home. 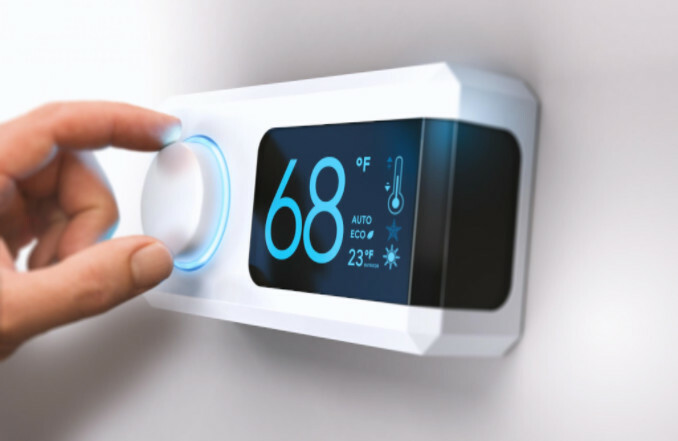 Whether you need to install an air conditioner in a newly constructed home or simply replacing your current outdated system, we’re here to help you find the most high-quality, cost-effective solutions. American Standard is our recommended brand; however, we’ll work with you closely to determine what works best for your needs, regardless of brand. We know you can’t control when your heating and cooling system breaks down, which is why we offer prompt and professional service. Contact us anytime Monday thru Saturday, 7:00 AM to 9:00 PM, if you’re having an HVAC emergency and we’ll be out as soon as possible to fix the problem in no time. 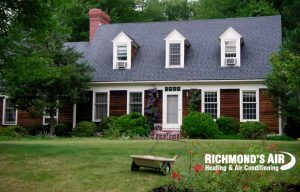 Richmond’s Air is more than just another air conditioning repair company. 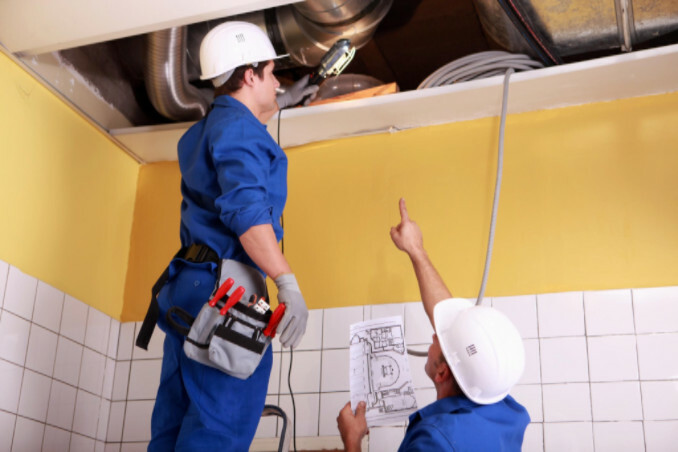 For more than 15 years we’ve provided trusted HVAC repairs, maintenance, and installation to the residents of West U and beyond. 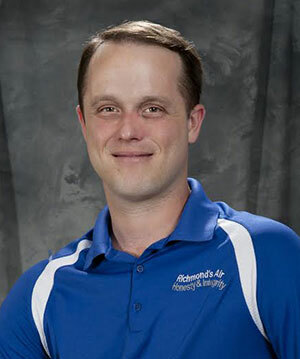 We also offer professional A/C repair service in nearby communities throughout Houston and Harris County, including Katy, Bellaire, Sugar Land, Bunker Hill Village, Spring, Hedwig Village, Hilshire Village, Jersey Village, Piney Point, and Spring Valley Village. West U A/C Repair Services — We’ll Do it Right the First Time! 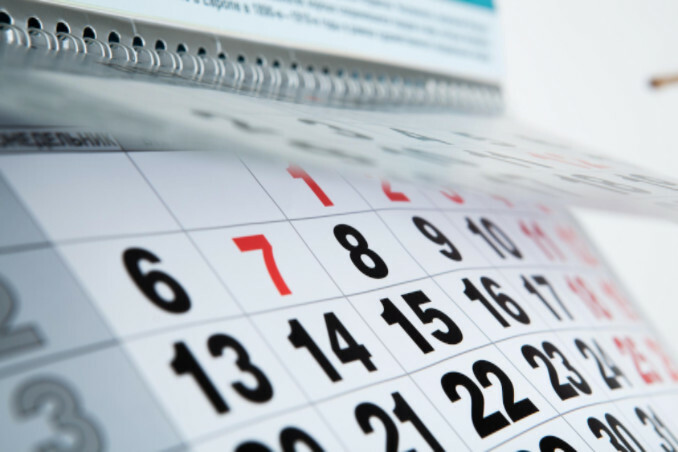 It’s an unfortunate fact that home service and repair companies are notorious for showing up hours early or late without so much as a phone call, thereby forcing homeowners to change their plans around to make sure they’re home. Not at Richmond’s Air. We hold our contractors to a higher level of customer service than industry standards, which means showing up in a timely manner with a courteous and professional demeanor. As our customer, you can also expect accurate diagnosing of the problem, a clear explanation of what needs to be done to fix the problem, and an accurate free estimate of how much the repairs or service will cost. We guarantee our work 100% and are A+ rated with the Better Business Bureau. Feel free to contact us to schedule an appointment for general A/C maintenance or emergency repair services. In the meantime, continue learning about upgrading your HVAC system by checking out the resources below.